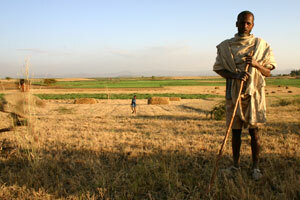 Until last year, people in the Ethiopian settlement of Elliah earned a living by farming their land and fishing. Now, they are employees. 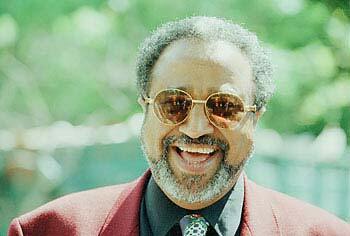 Al-Amoudi's recently established Saudi Star Agricultural Development Plc requested, two weeks ago, an additional 250,000 ha of land in Ethiopia for sugar beet production. 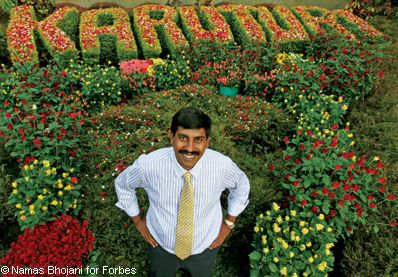 Sai Ramakrishna Karuturi, managing director of Karuturi Global Ltd was conferred with the award for business excellence in agribusiness in Africa by Corporate Council on Africa, for the year 2009. 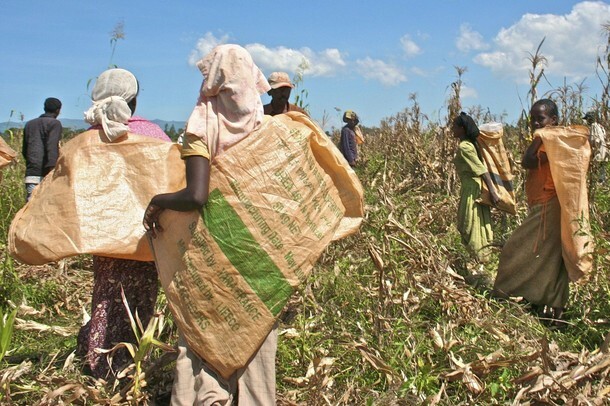 The Ethiopian government says concerns about foreign investors exporting food are outweighed by the plantations’ capacity to bring the country foreign exchange and technology, as well as creating employment. The UPA Government has deprived job opportunities to millions of illiterate and semi-literate Indians by forcing Indian companies to invest abroad in overseas plantations and coal mining sectors. 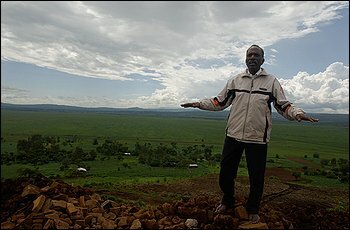 He owns land eight times the size of Mumbai, most of it in distant Ethiopia. 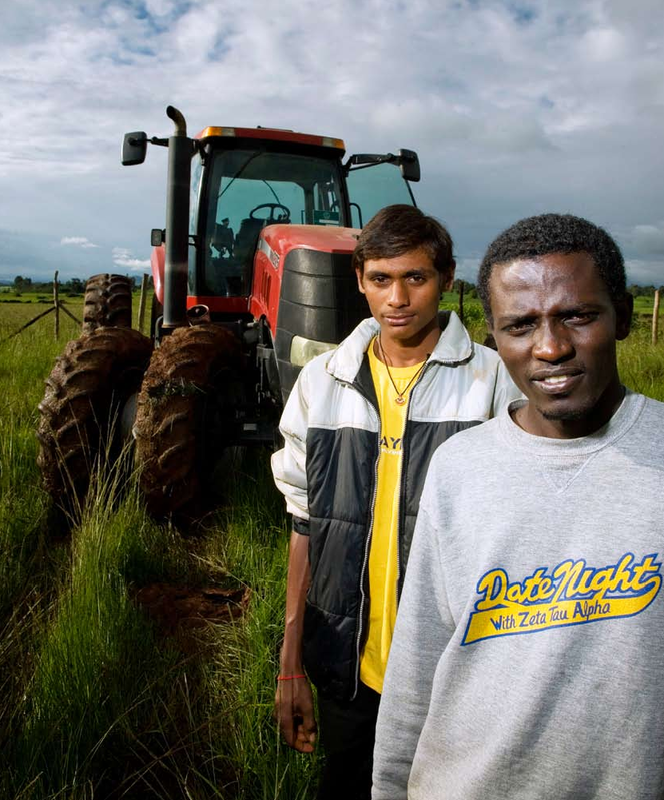 His company, Karuturi Global, figures among the top 25 agri transnational corporations. But he wants more -- to break into the top 10 and rub shoulders with the likes of ConAgro and Cargill. Ramakrishna Karuturi does not feature on any international power list. Perhaps he should. In June 2009, the Indian company Karuturi took up intensive farming in Ethiopia. 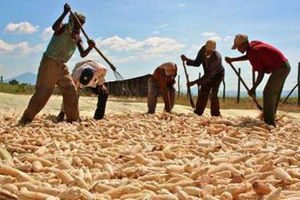 The harvest will be exported to Asia and Europe. Indiens et Saoudiens sont sur le point d’effectuer leur première récolte sur sol éthiopien. 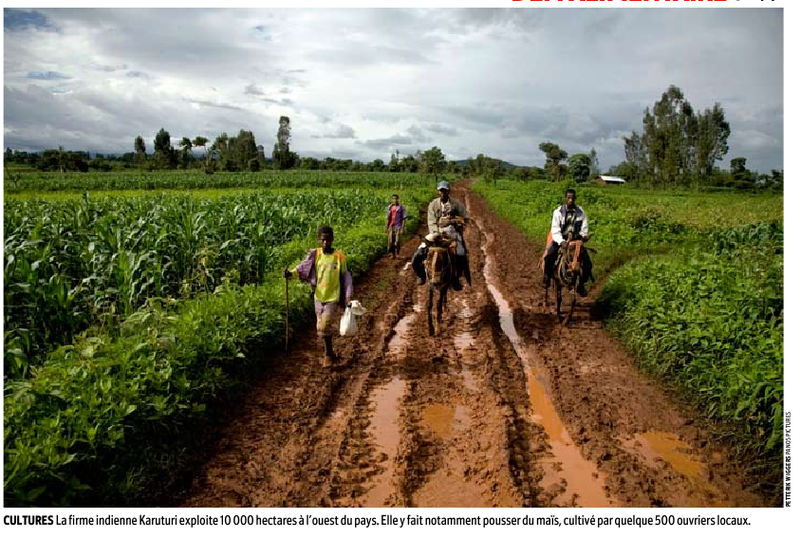 Le pays a prévu de céder 2,7 millions d’hectares aux étrangers.